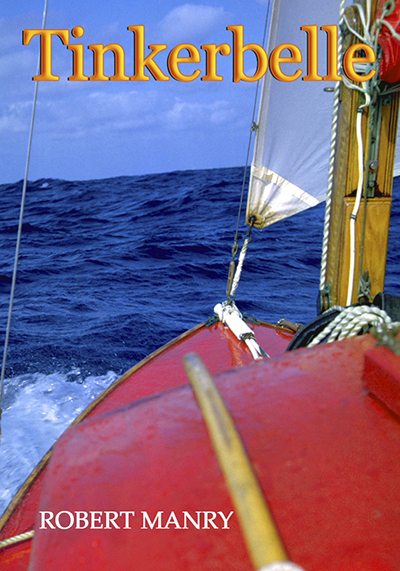 Renowned designer and boat builder Russell Brown shares hard-won techniques for working with epoxy in this concise, instantly downloadable E-book. Advance your epoxy skills and waste less, sand less, and achieve beautiful results. 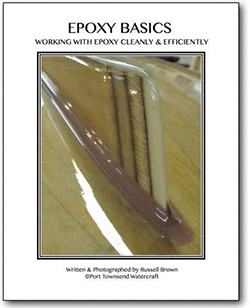 This full color 42-page e-book covers the basics of gluing, filleting, glassing, and coating. Order now and you'll receive an automated e-mail link to download. $5.99. 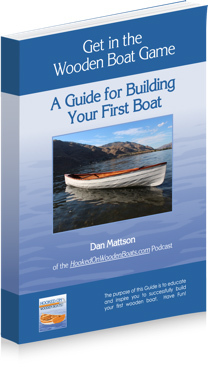 Use Dan Mattson's (creator of the popular Hooked on Wooden Boats Podcast) new instantly downloadable e-Book, "Get in the Wooden Boat Game," to get you started down the right path. Aimed at beginners, this book touches on budgeting, construction methods, plans vs. kits, shop space, and more. 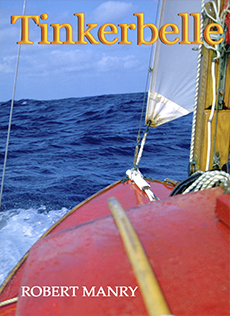 This 39-page e-Book also features active links that you can click to visit websites, articles and audio podcasts. A good investment at only $4.99.